Donate Shoppers Drug Mart Optimum Points to CPABC! 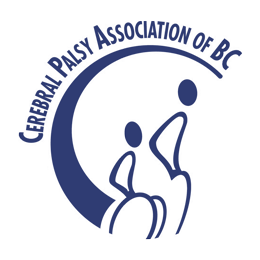 CPABC’s programs and services are free, as well as our membership. In order to continue this, we are always trying our best to find creative ways to keep expenses low. One of the ways you can support us is to donate some (or all) of your Shoppers Drug Mart Optimum Points to CPABC! Points from the donation program can be used towards the purchase of products and supplies for our programs, workshops, and fundraising events! To donate your points, please visit www.shoppersdrugmart.ca/donate and choose CPABC as your charity of choice. Don’t have a card? Just ask for a card at your next visit to Shoppers Drug Mart. They will give you a card on the spot. 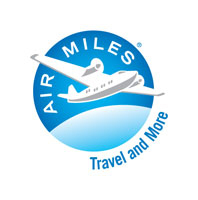 Do you collect AIR MILES®?  Now you can use your Cash Miles to donate to the Cerebral Palsy Association of BC in increments of $10! These donations help us deliver our programs and services for children and adults with cerebral palsy. You will also receive a tax receipt for your donation.